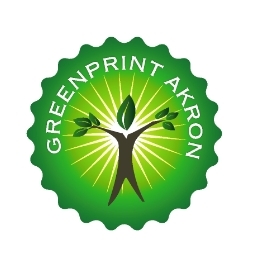 The City of Akron offers single stream recycling, which means you can combine all of your recycling together. 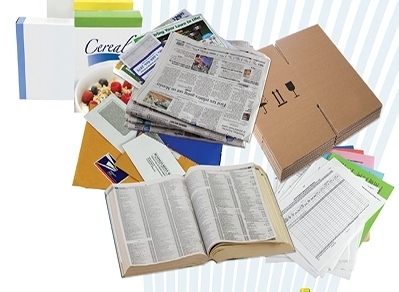 By recycling, you not only save on your monthly bill, but you keep materials out of landfills. For the entire year's schedule, please click here. In short, most packaging from items you buy at a grocery store that are larger than 3" (so no pill bottles or bottle caps) and smaller than a plastic jug of laundry detergent are acceptable items in Akron. But the plastic grocery bags or trash bags are not acceptable. Place acceptable items in your recycling cart loose...DO NOT BAG! The below video is another educational tool for our curbservice customers to help Recycle the correct way. Cardboard (please flatten cardboard)...do not bundle! The city also "recycles" large items such as automobile tires, household appliances (refrigerators, freezers, washers, dryers, air conditioners) by collecting them weekly from your curb. Simply place these items next to your trash and recycle carts, and we will pick them up on your normal collection day. We then take them to a local salvage company to make sure they are recycled properly and kept out of landfills.